On September 17th, the Principals of the three organs of the ICC met with the Drafting Committee for an association of counsel. 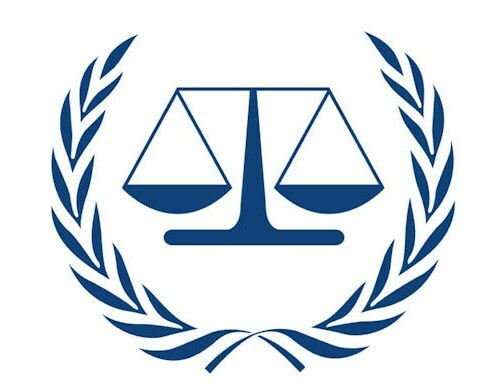 The Committee is made up of experienced lawyers from, inter alia, the List of Counsel of the ICC as well as the Principal Counsel of the Offices of Public Counsel for the Defence and Victims. ICC President: Judge Silvia Fernández de Gurmendi, Prosecutor Fatou Bensouda and Registrar Herman von Hebel were also in attendance. The Committee has been working on finalising a draft constitution for an association of counsel.